Rate: $119; Group Code: MUW Homecoming; Please call 662-245-1540. Rate: $104; Group Code: MUW Homecoming; Please call 662-241-1990. Rate: $109; Group Code: MUW Homecoming; Please call 662-245-1085. 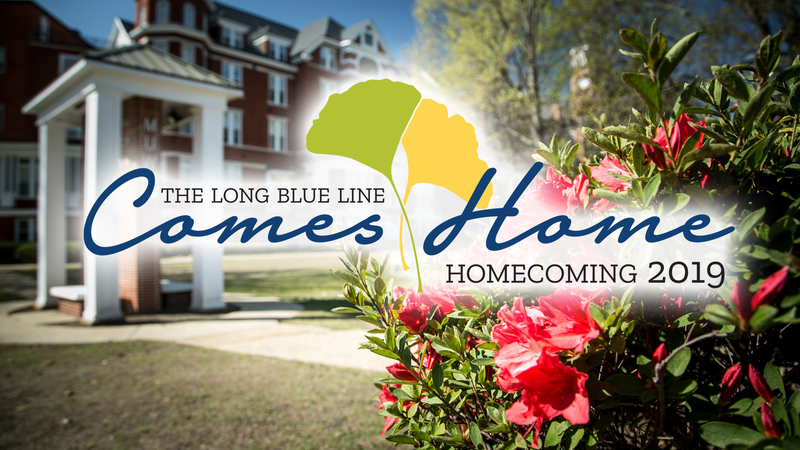 Rate: $109; Group Code: MUW Homecoming; Please call 662-370-1800. Rate: $99; Group Code: MUW Homecoming; Please call 662-240-2454. Rate: $89; Group Code: MUW Homecoming; Please call 662-327-9999. Please visit the Columbus Convention & Visitors Bureau for a full list of hotels in the area.